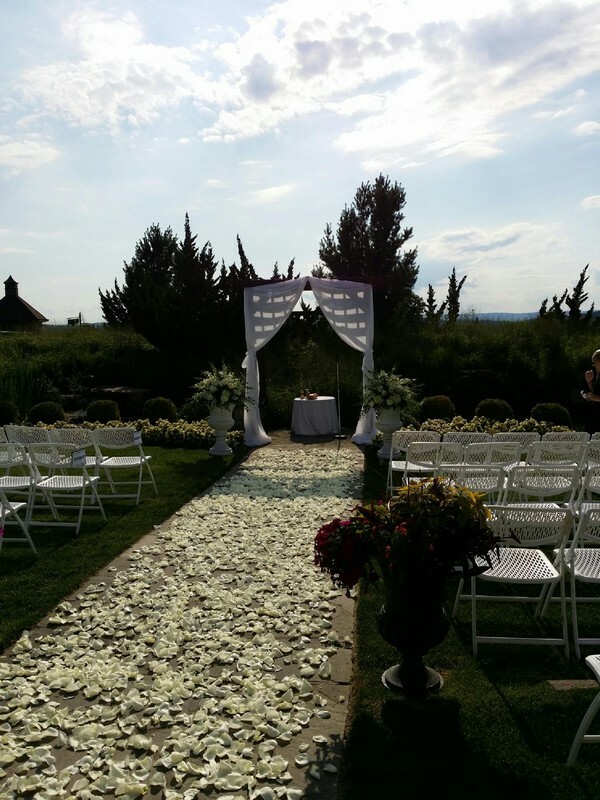 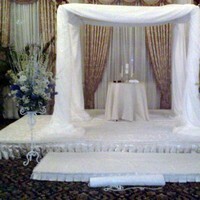 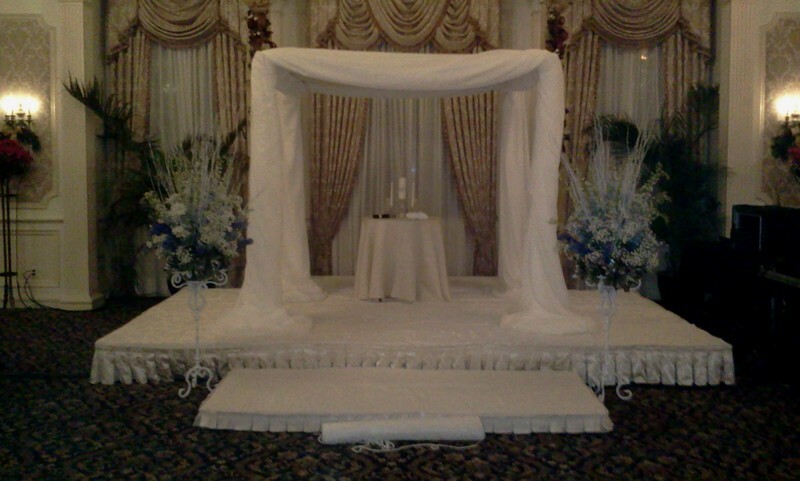 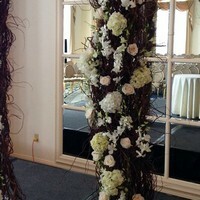 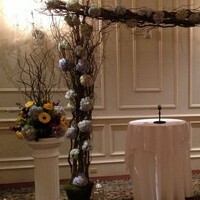 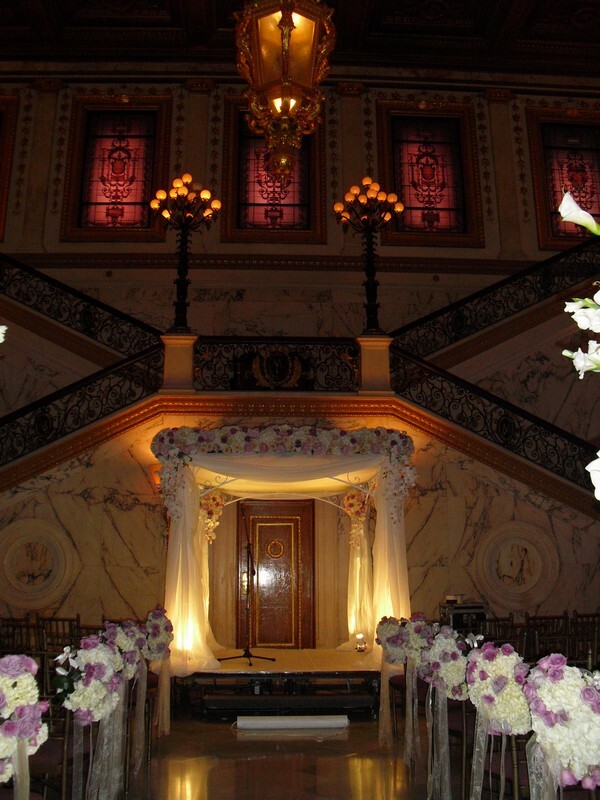 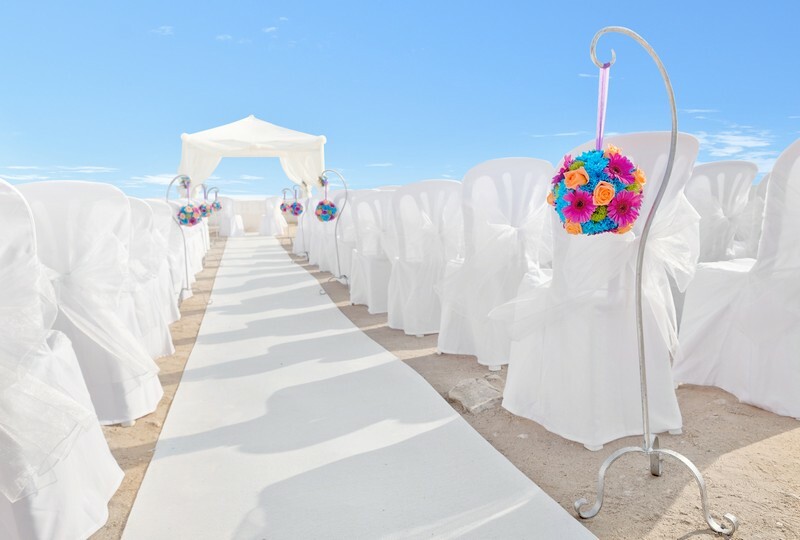 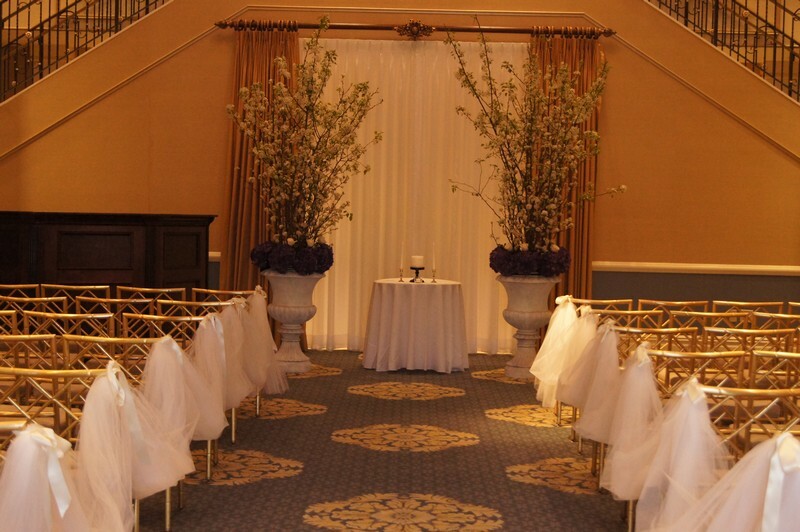 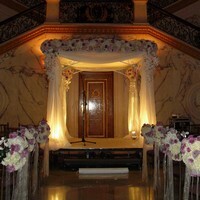 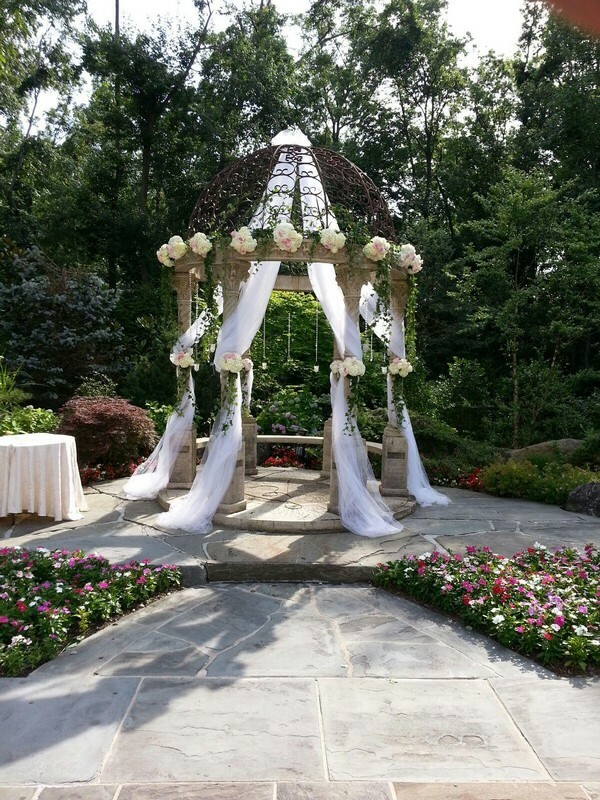 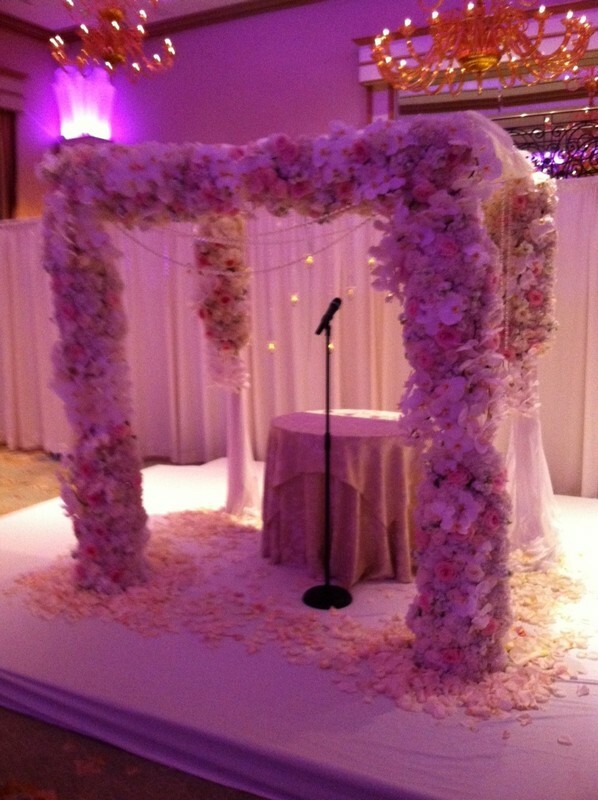 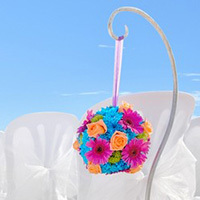 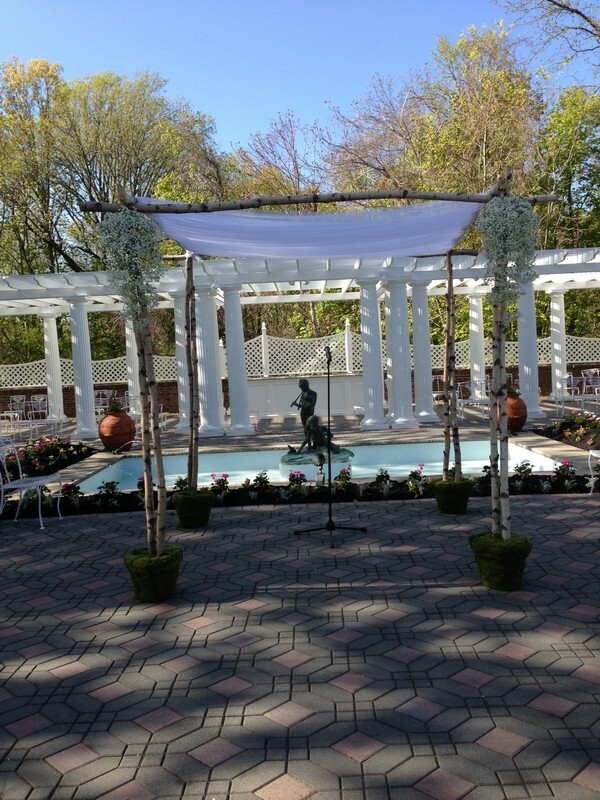 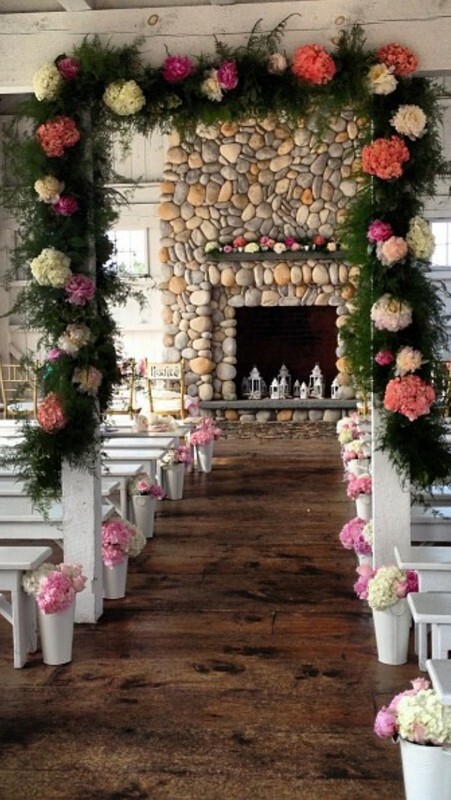 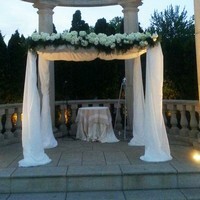 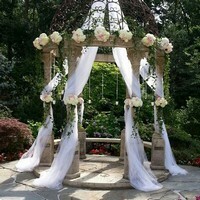 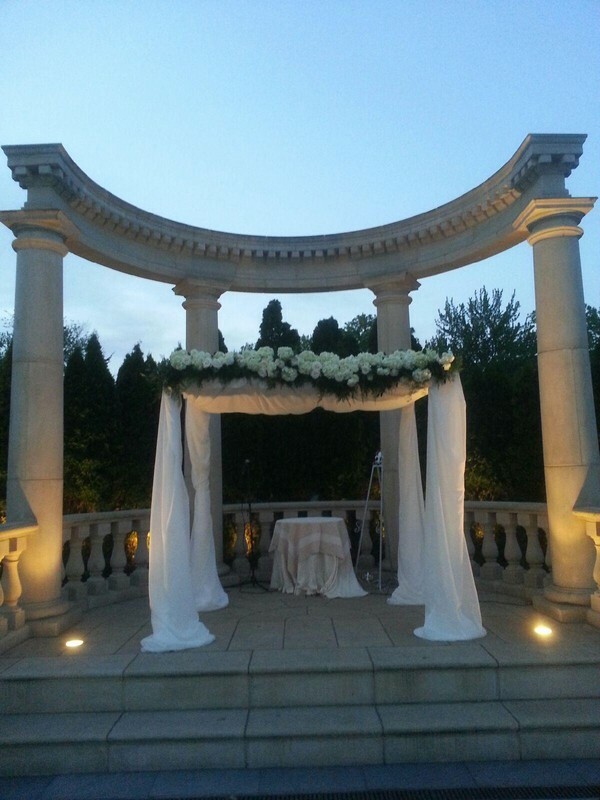 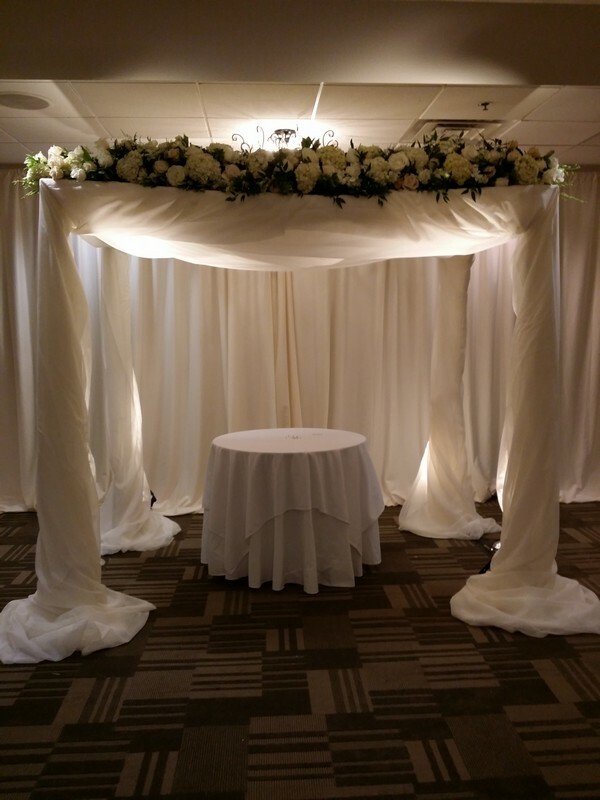 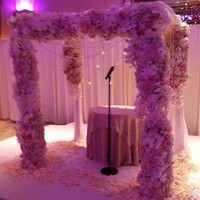 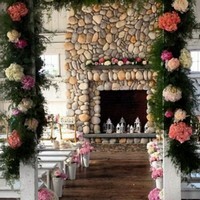 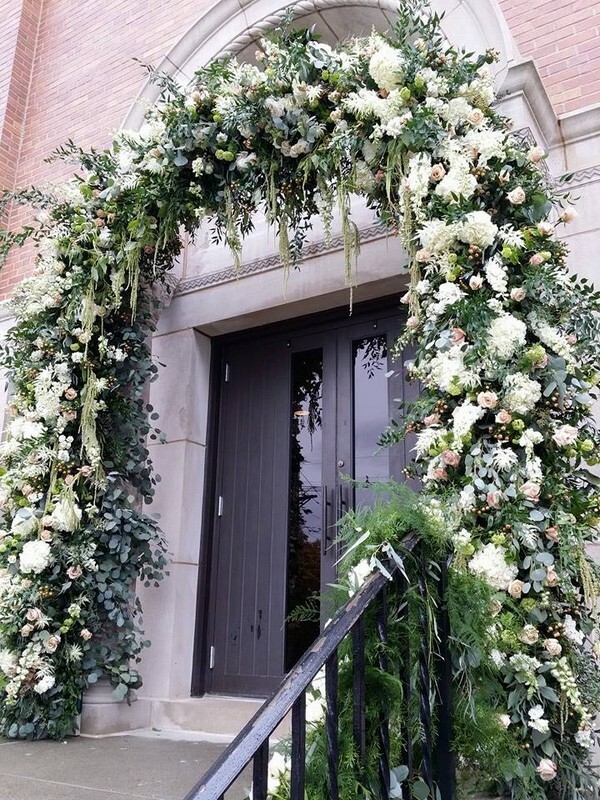 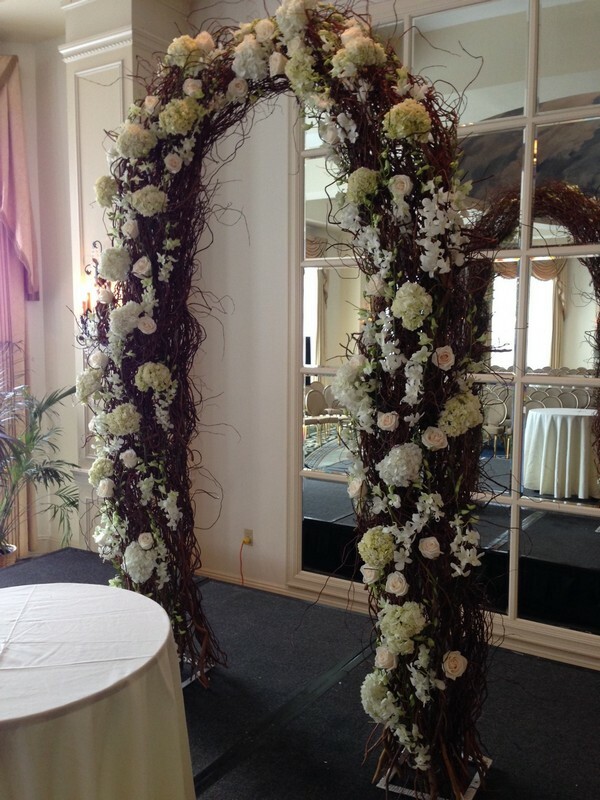 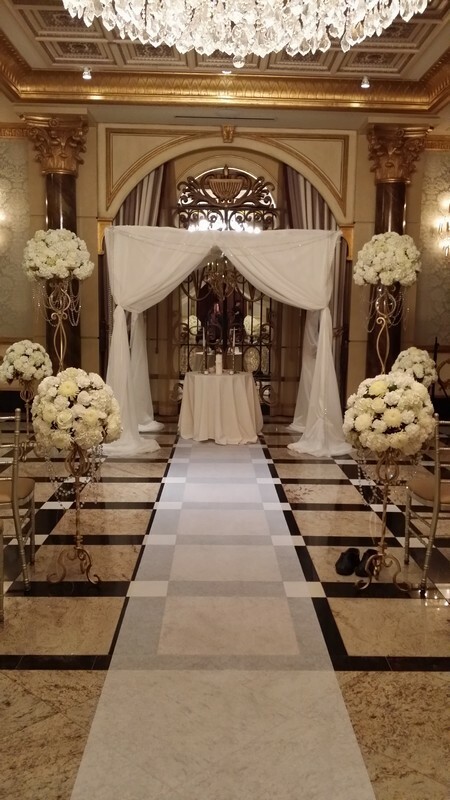 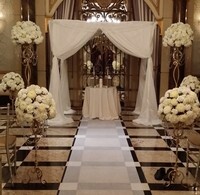 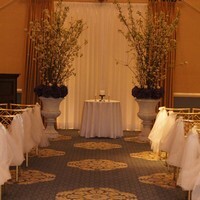 Your wedding ceremony flowers set the mood for an amazing experience. 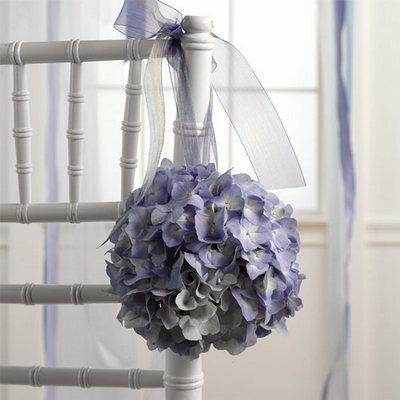 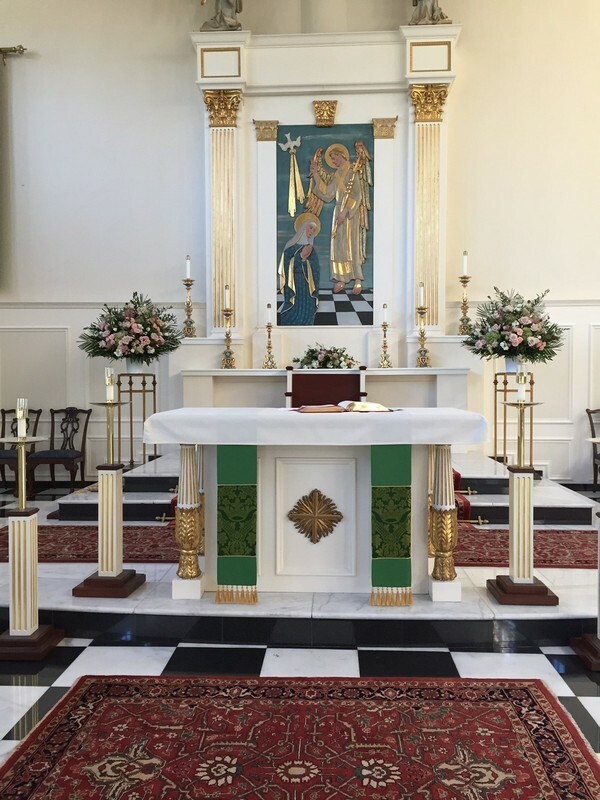 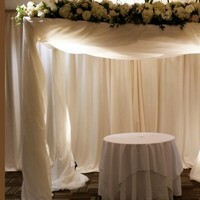 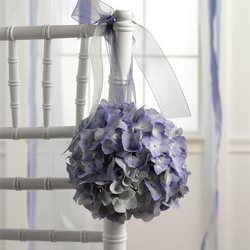 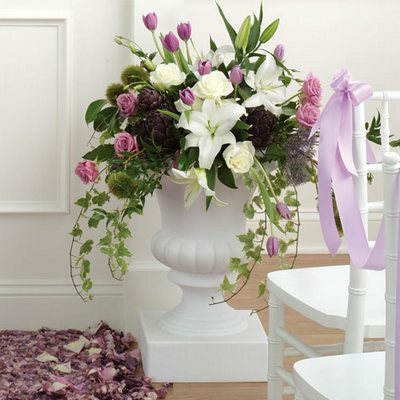 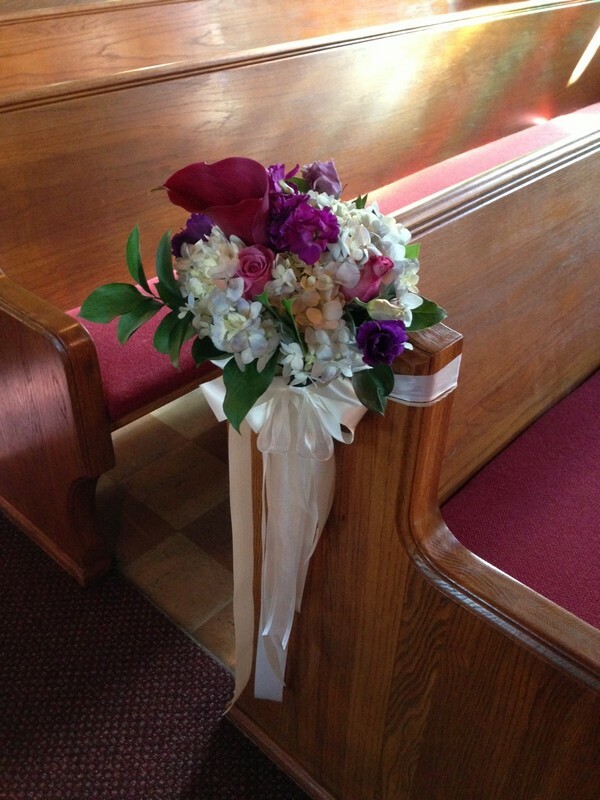 We work with you and deliver amazing wedding ceremony flowers to match the rest of your day. 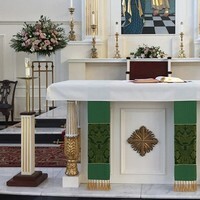 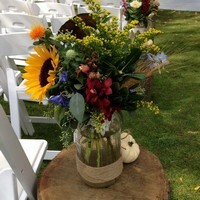 We deliver wedding flowers to many different venues and locations, so if you have a questions please ask. 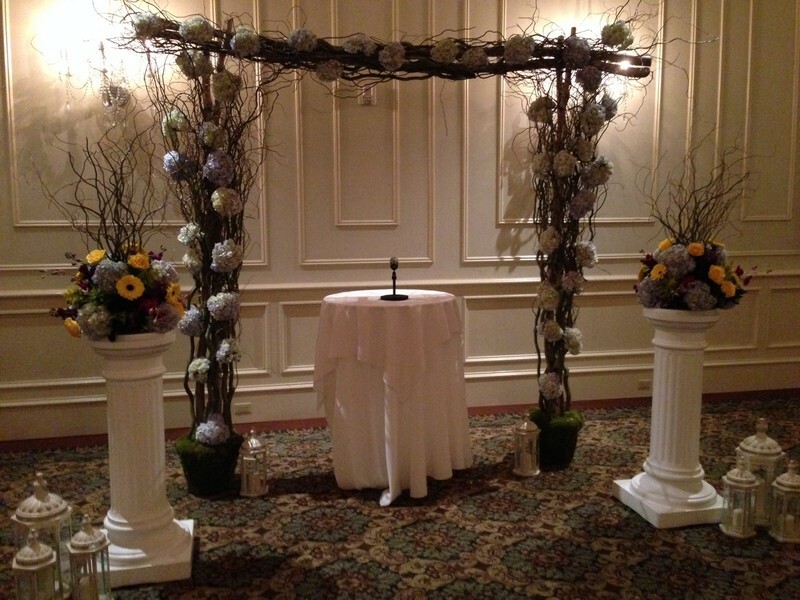 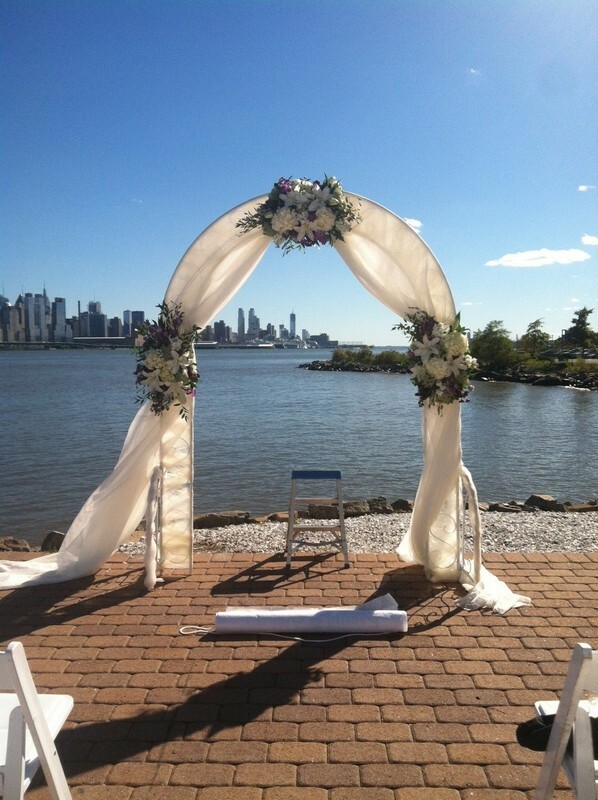 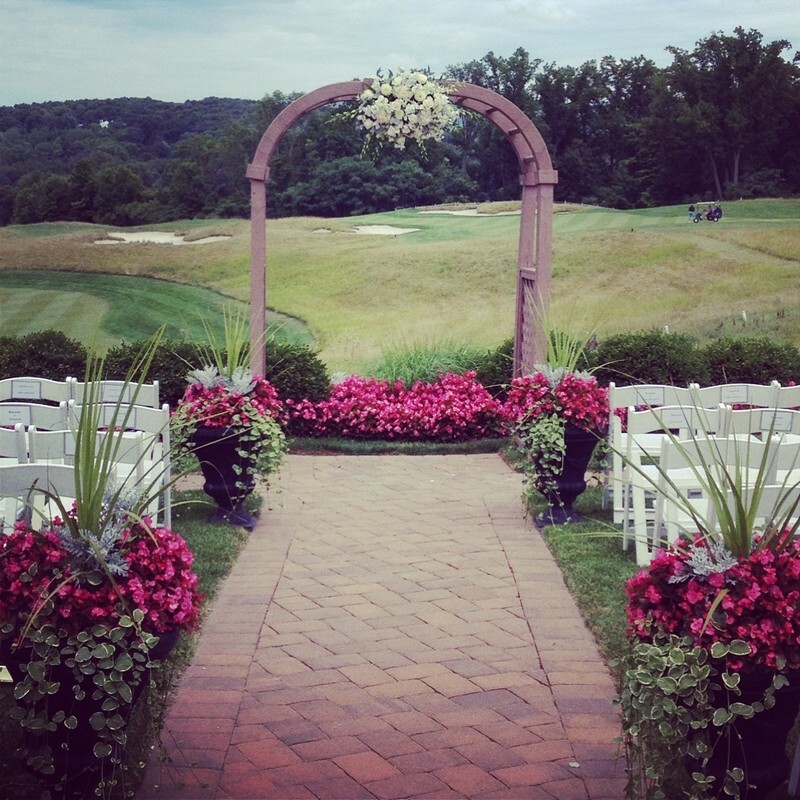 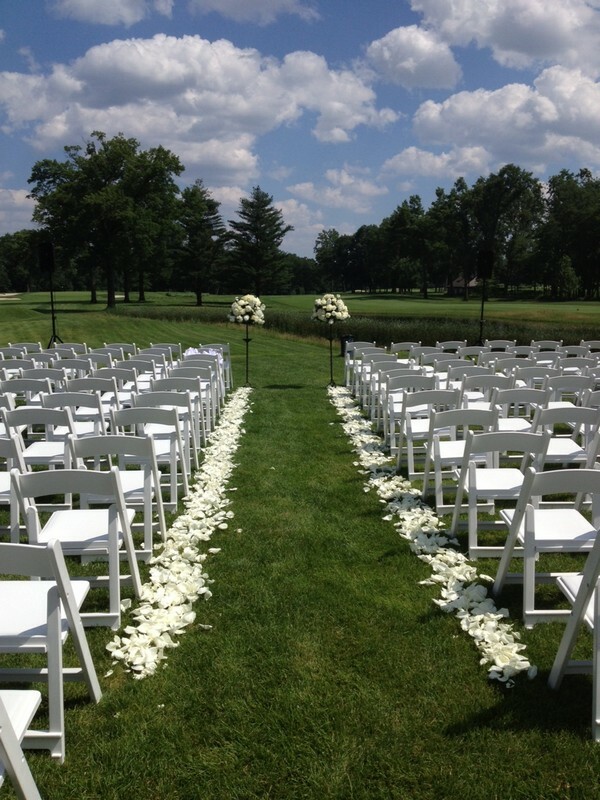 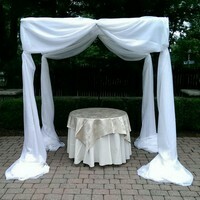 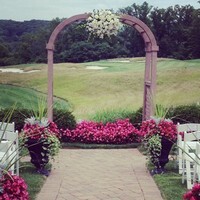 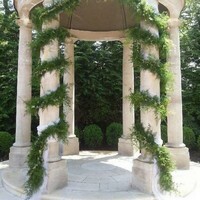 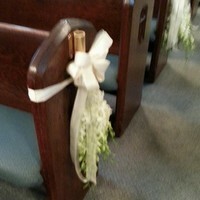 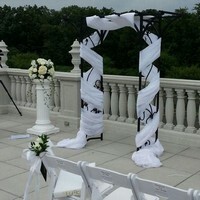 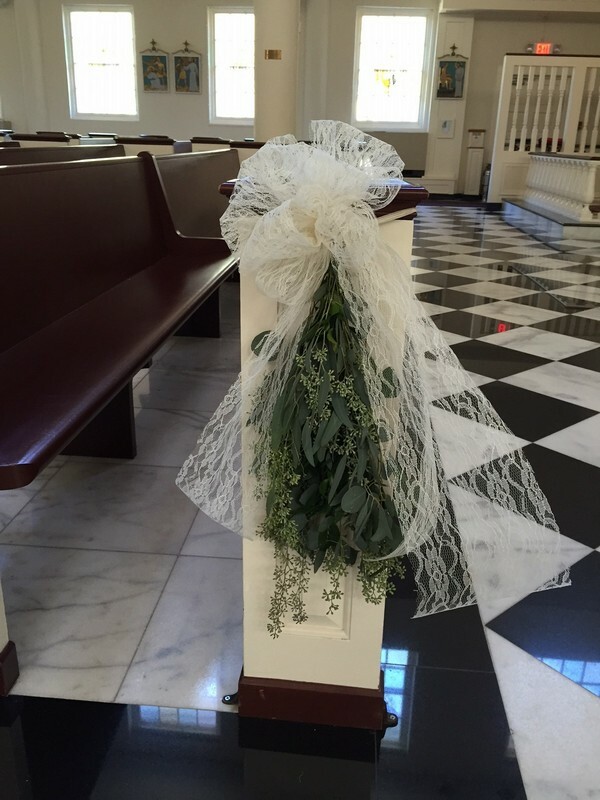 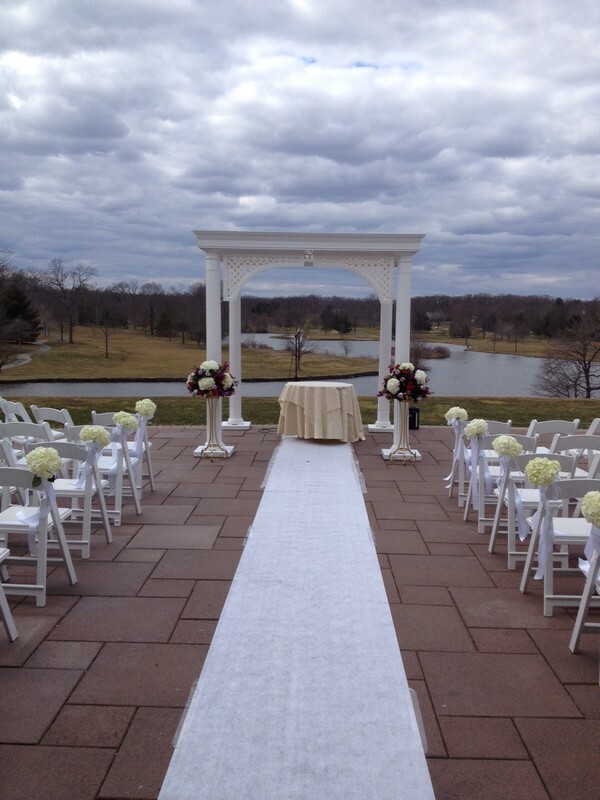 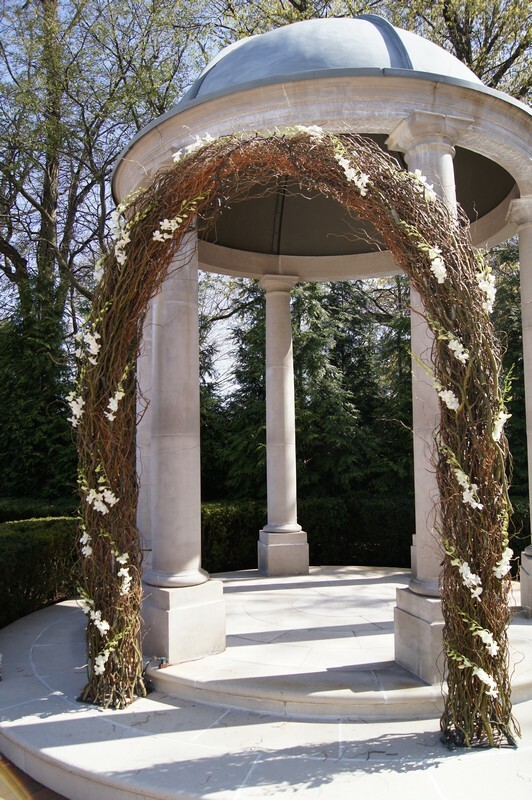 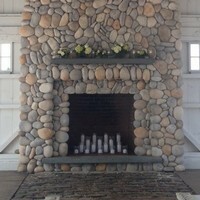 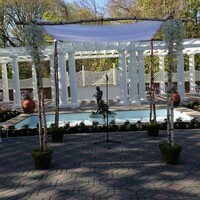 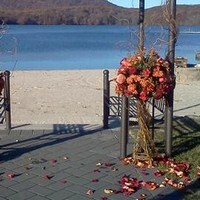 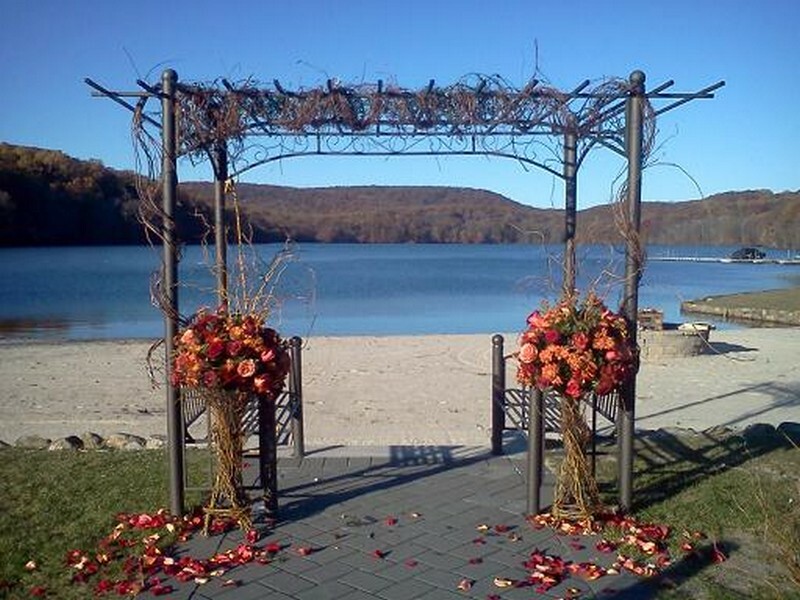 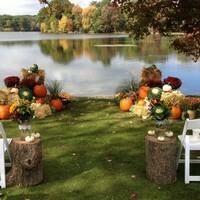 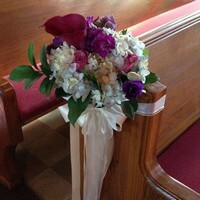 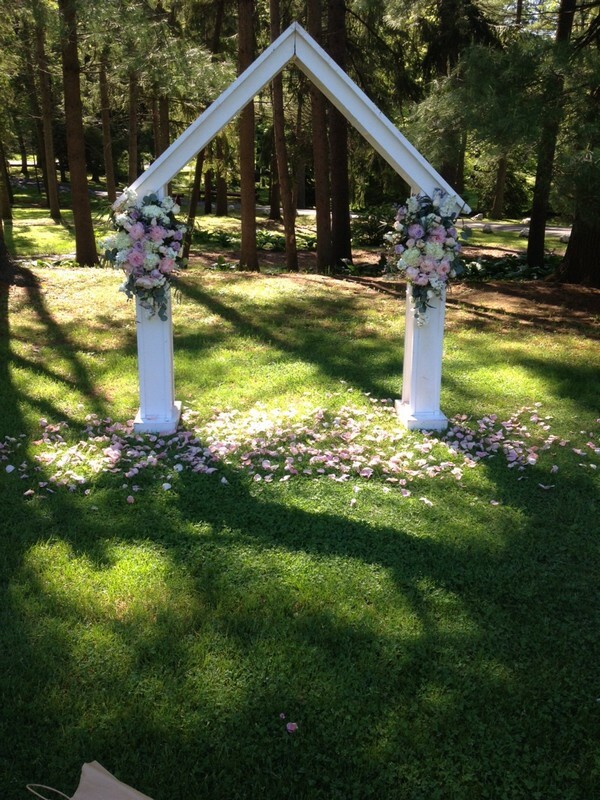 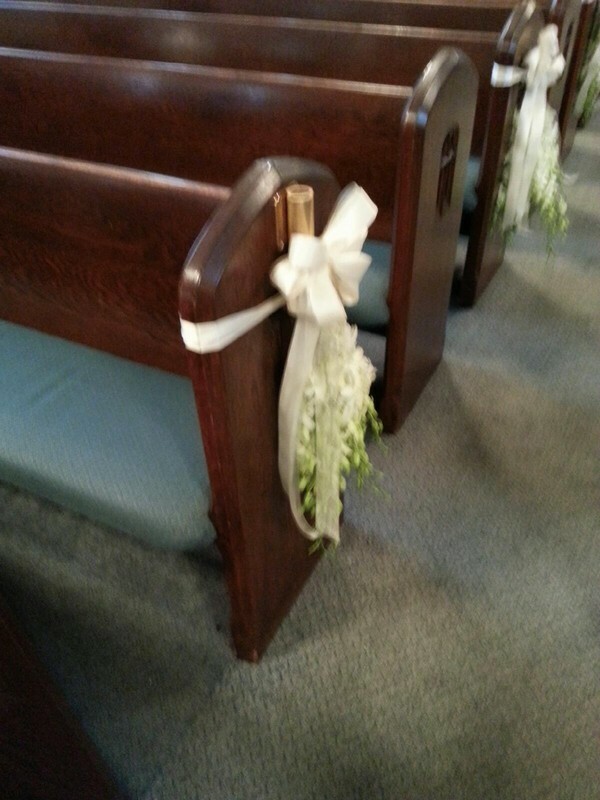 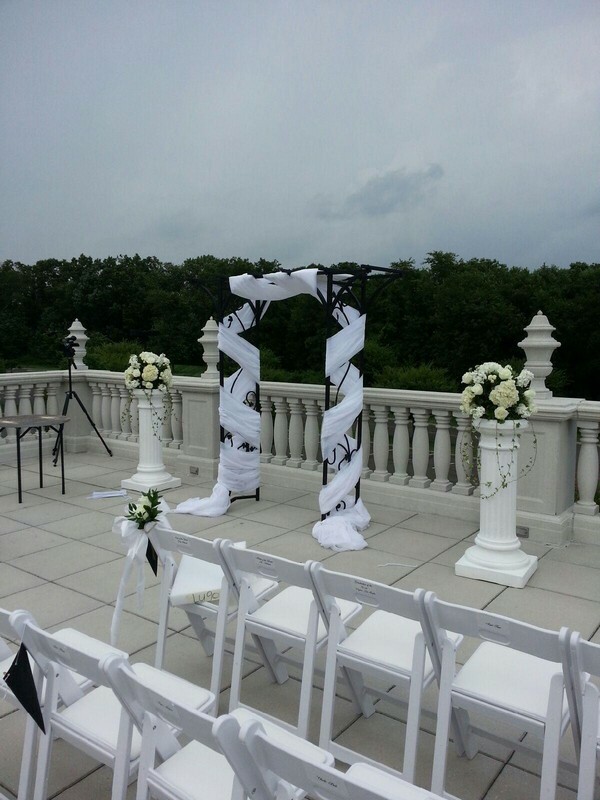 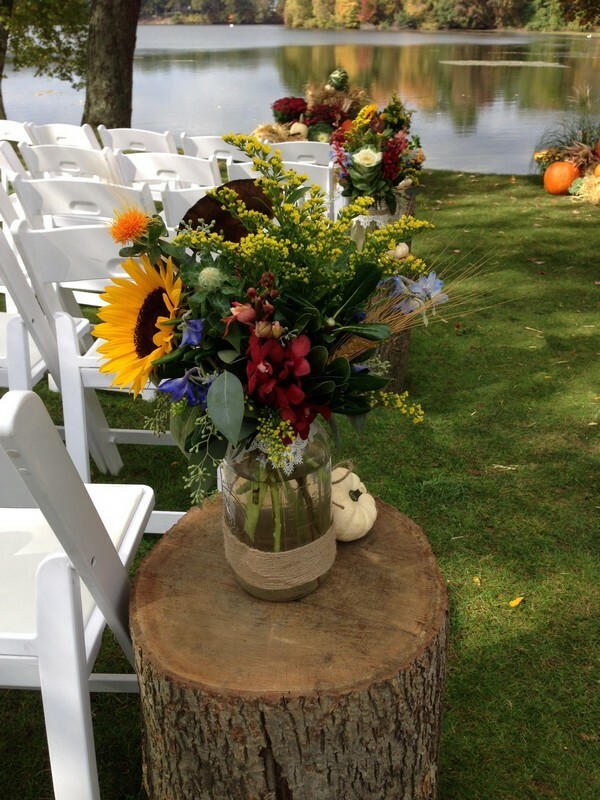 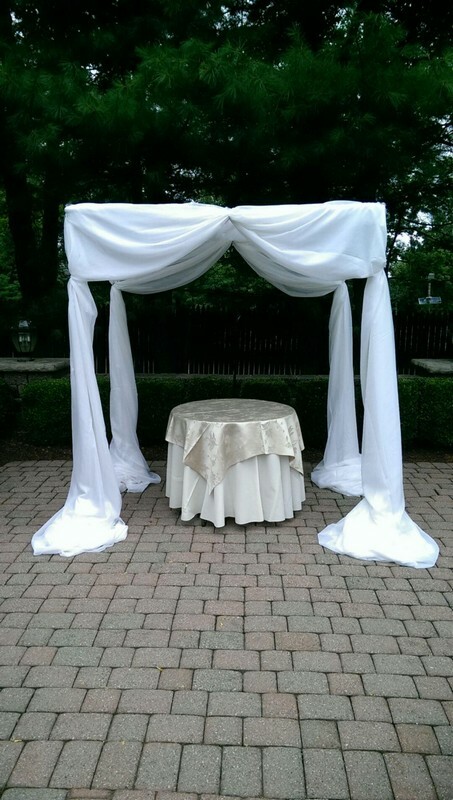 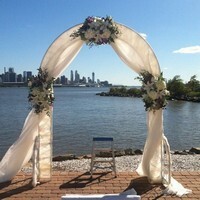 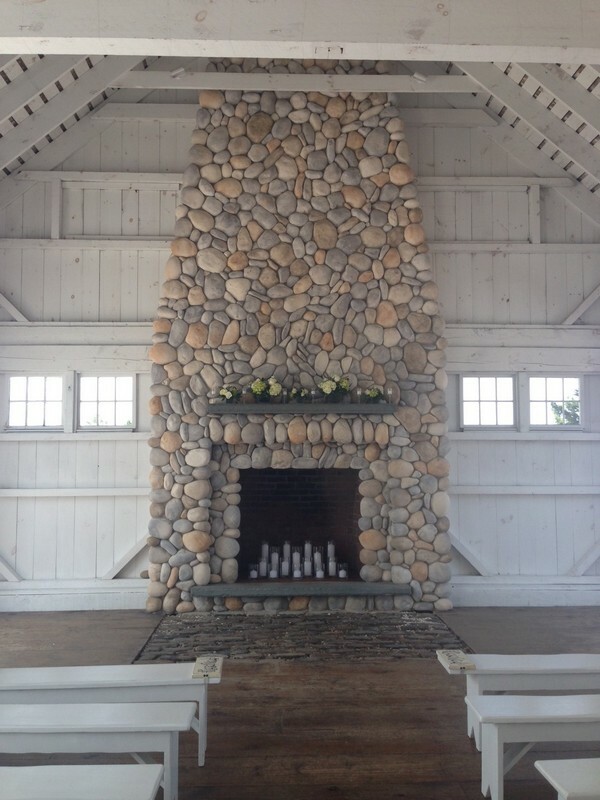 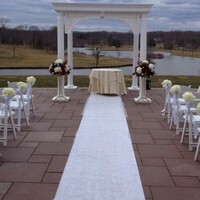 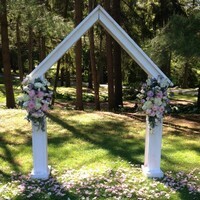 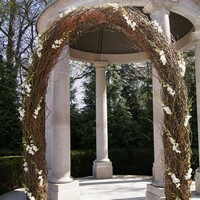 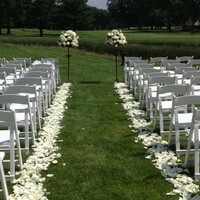 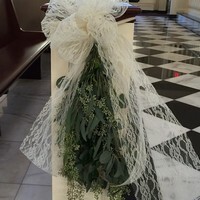 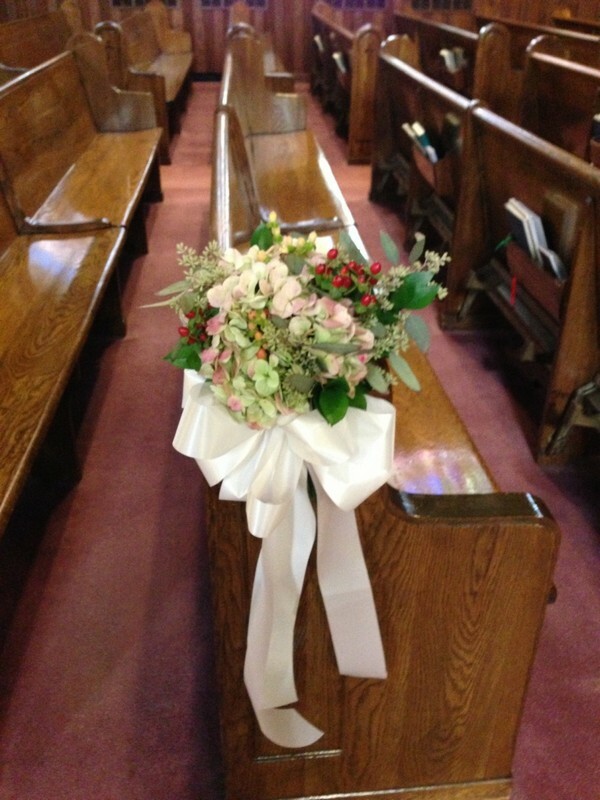 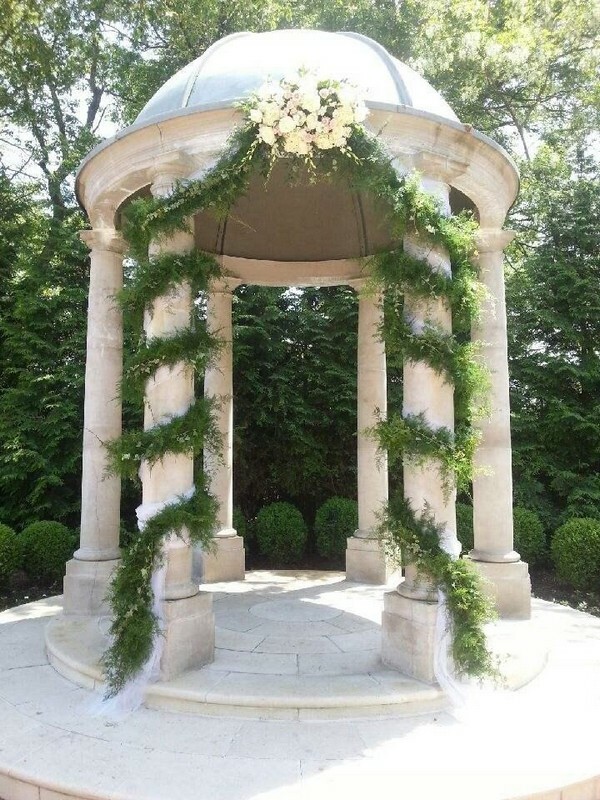 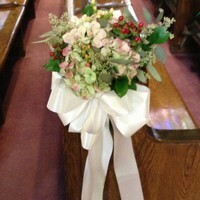 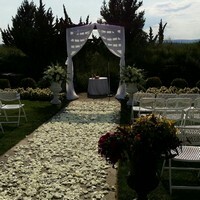 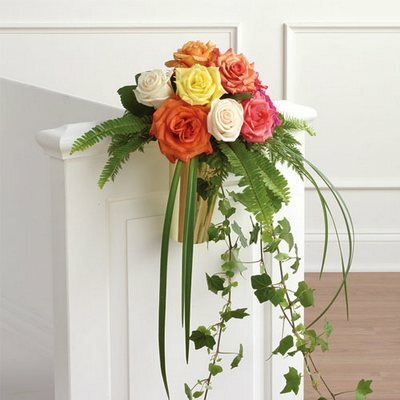 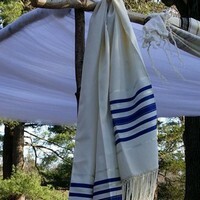 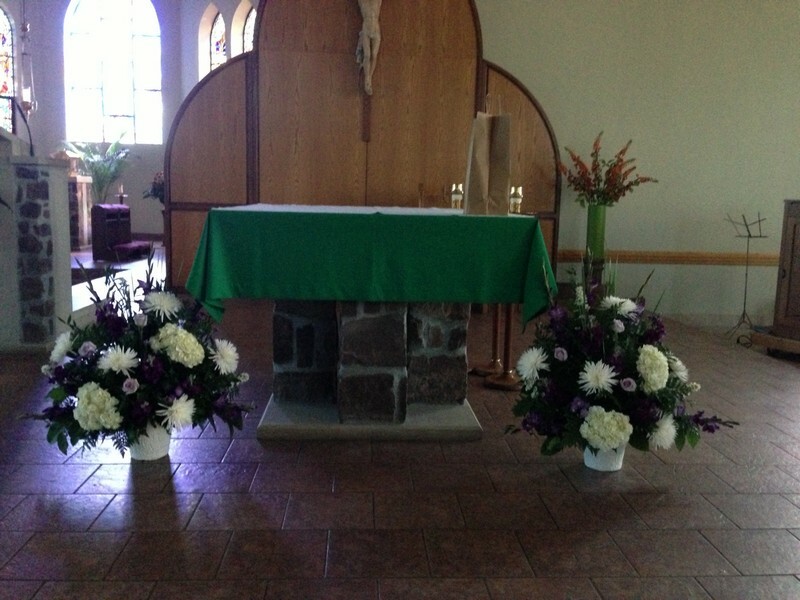 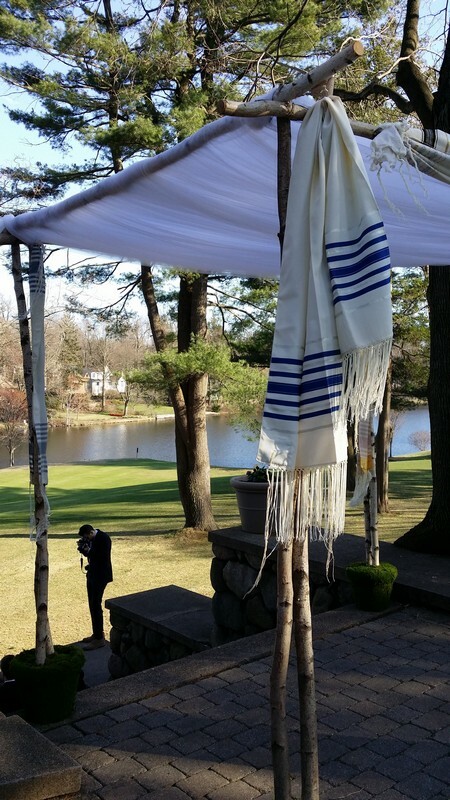 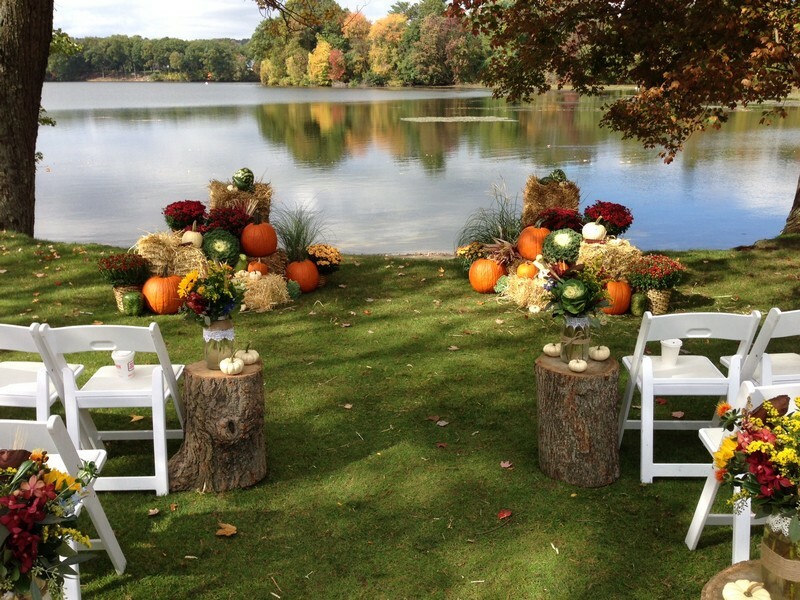 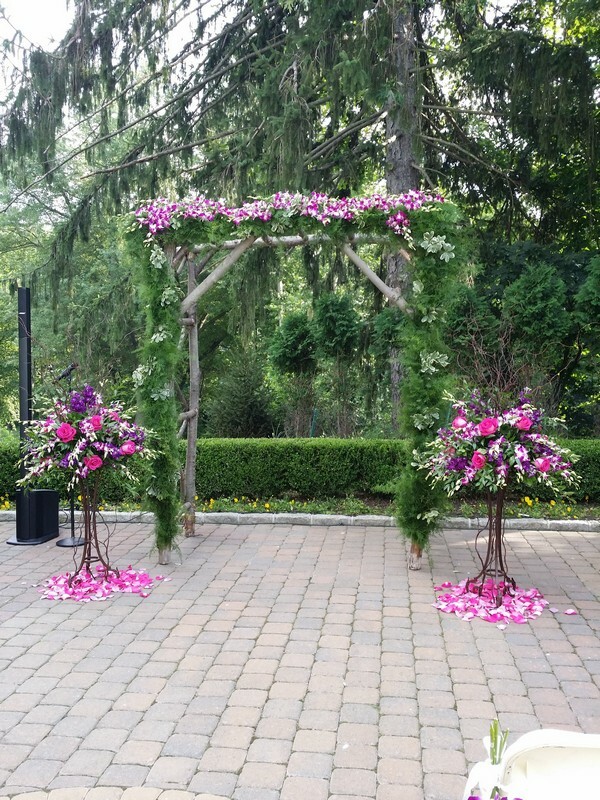 We can provide your ceremony flowers for both inside and outside settings (weather permitting). 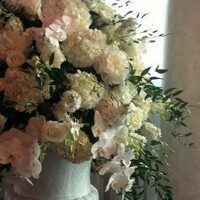 What better environment to say I do than beautiful wedding flowers from Metropolitan. 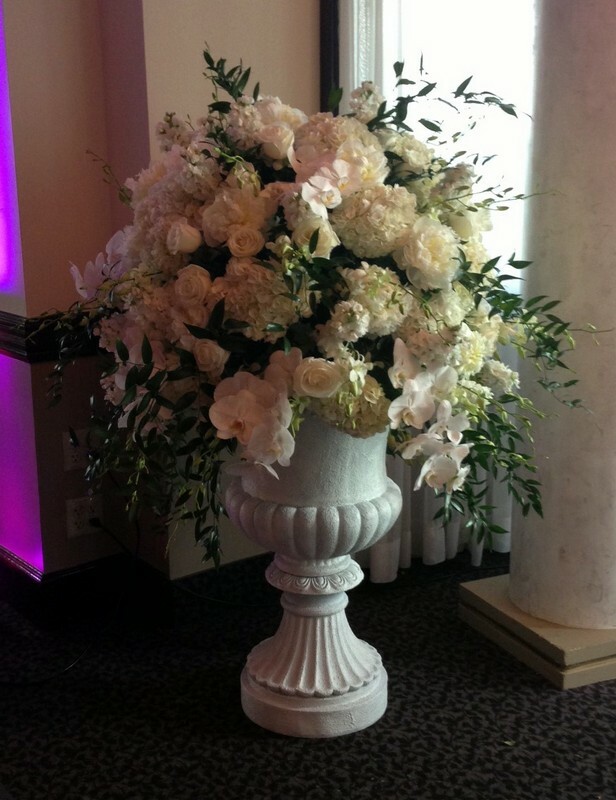 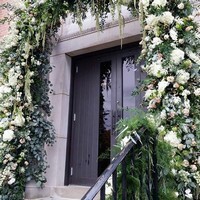 As a leading florist in Fort Lee, West Orange, and Paramus, New Jersey Metropolitan Plant and Flower Exchange delivers quality flowers, arrangements, and gifts for all special occasions. From birthday flowers to wedding flowers to get well flowers - all available for residence, hospital, and funeral home delivery, trust Metropolitan Plant and Flower Exchange to have just the right arrangement for you. 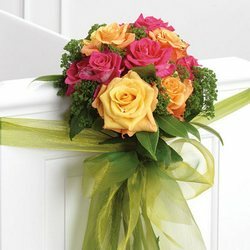 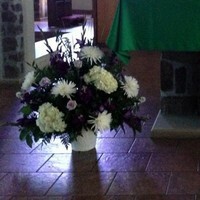 We deliver sympathy flowers to local funeral homes as well as get well flowers and gifts to local hospitals. We even deliver flowers to workplaces to surprise that special someone. 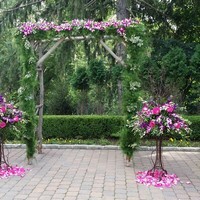 Browse the Metropolitan Plant and Flower Exchange website and order online, or call our flower shop in Fort Lee, West Orange, or Paramus, and speak with our experts.